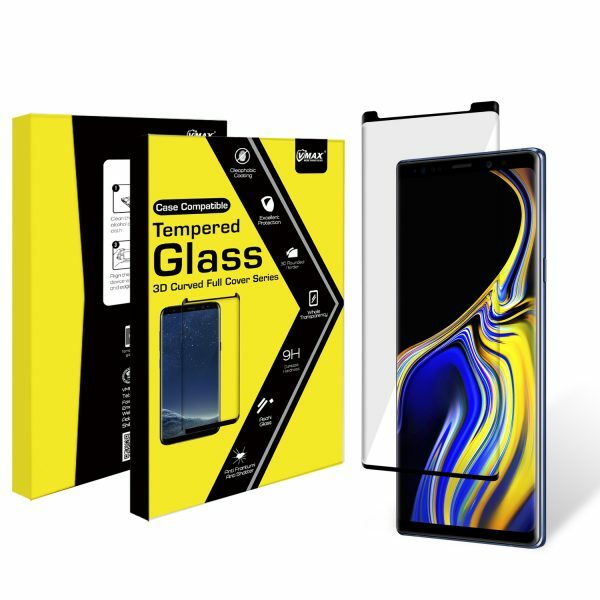 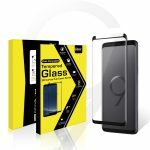 Case Friendly Design: If you would like a soft case on your phone for better protection, you should choose this screen protector with case friendly design. 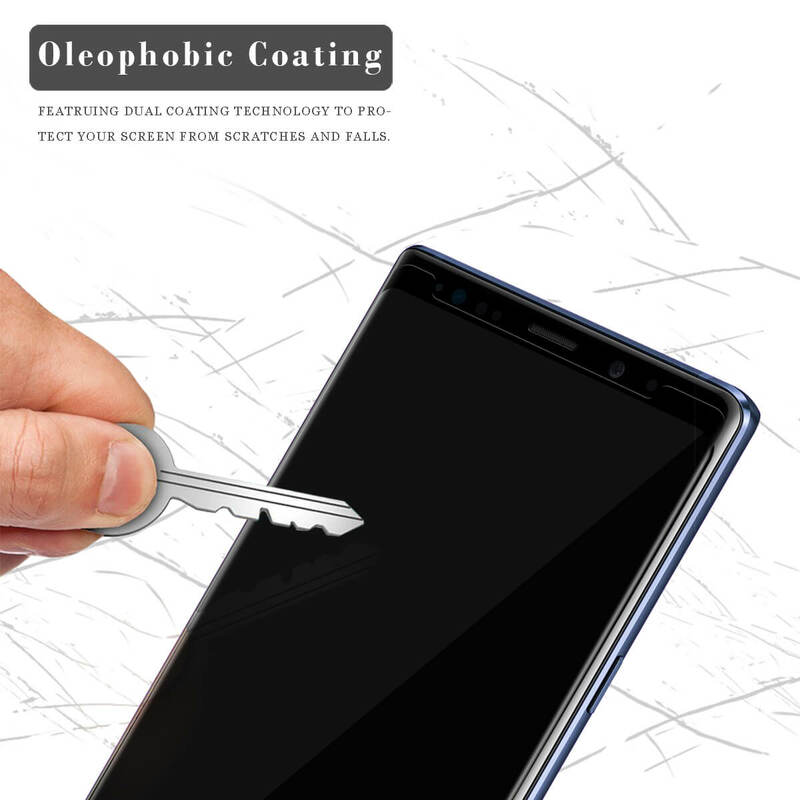 9H Hardness:Scratch-resistant screen protector can effectively protect your device from unwanted scuffs and scratches by knife, keys and some other hard substances. 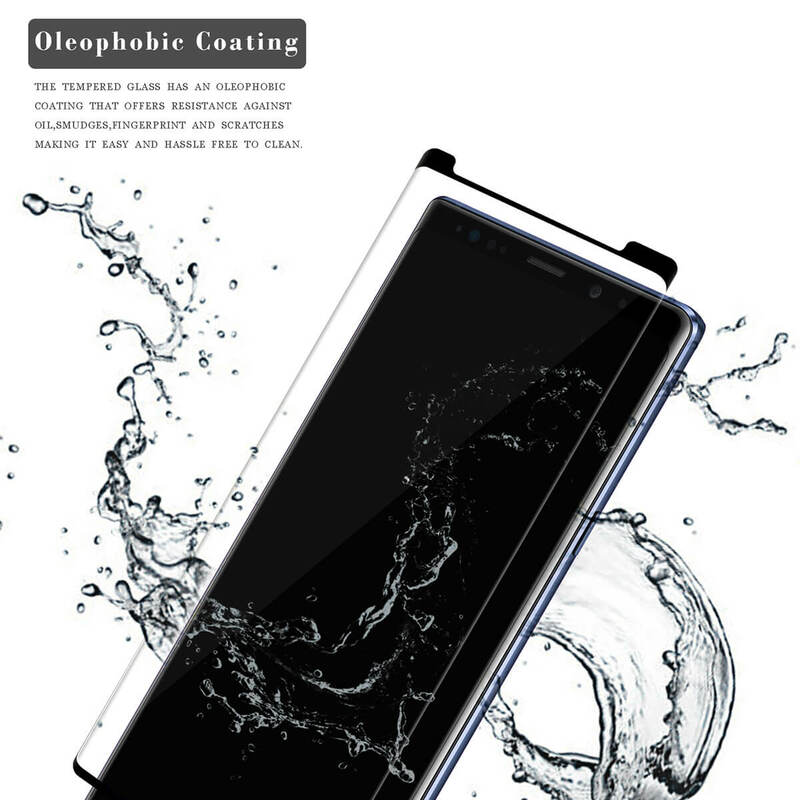 Special Anti-oil Processing Makes Fingerprints and Oil Away or Easy to Clean. 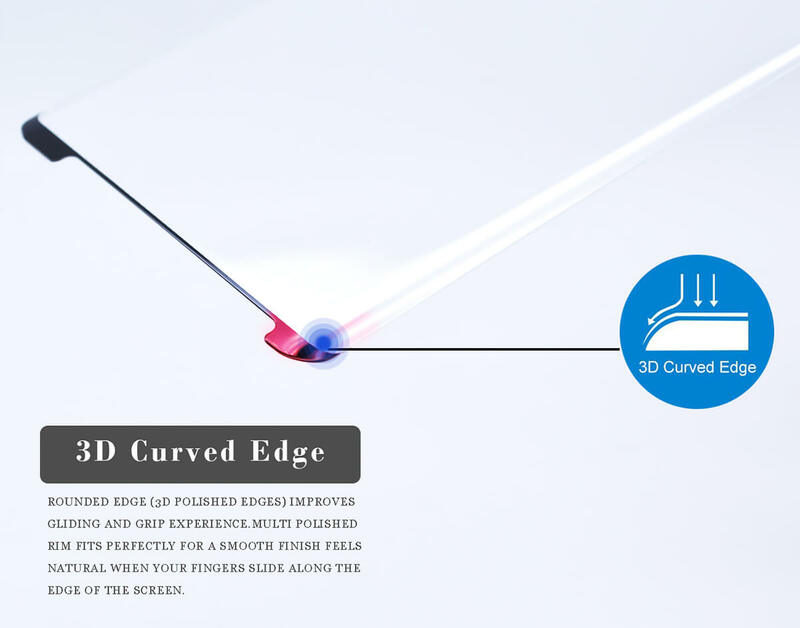 Protect Your Screen from Scratches, Dust, Oil, Scrapes and Wear.